I am not only an expert dating coach, I am a guy that has been dating since I was 16. Constantly being shot down and over investing in my own relationships I was getting frustrated. I would tell girls I LOVE them to learn later they didn’t feel the same. I would painfully analyse what it was I did that caused the break up. A man needs to know the secrets to getting back the woman he loves, any other dating coach will tell you to forget her and move on, this is ridiculous advice, I know because I would of told you the same thing until I cracked the code. When you split up with your girlfriend it does not automatically mean its over – NO, far from it. How can something be over when there has been so much time and emotion invested in between you both. 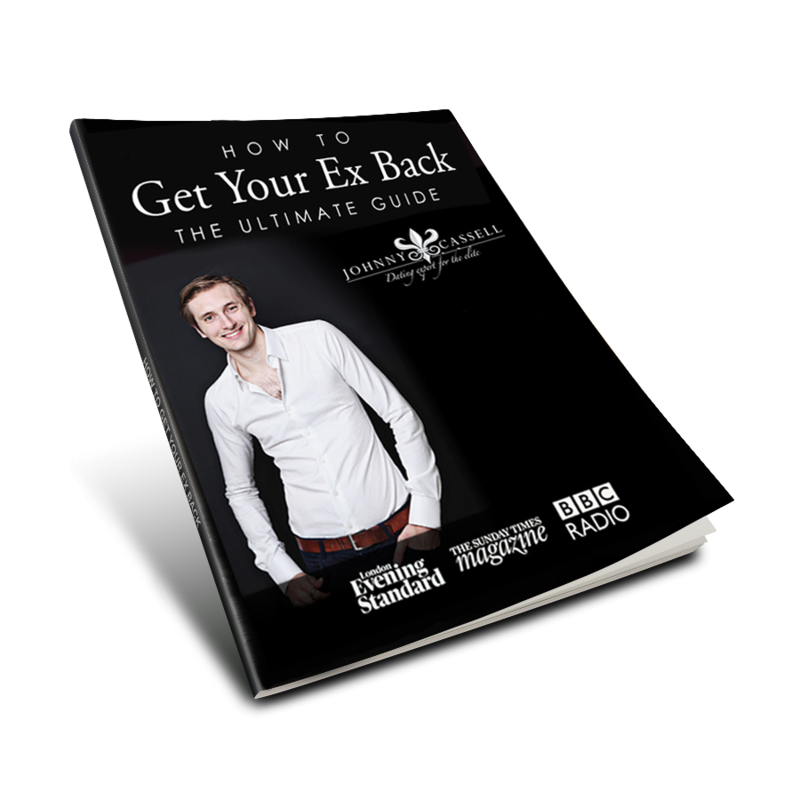 The ultimate guide to help you get your ex back now from expert dating coach Johnny Cassell.